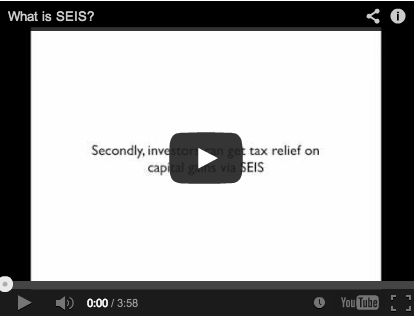 SEIS: Startup term I wish I understood but was afraid to ask! Here is a brief overview of the Seed Enterprise Investment Scheme from a company founder’s perspective. Armed with more knowledge about this fantastic UK tax incentive aimed at start ups and early stage growth companies, hopefully we can get more impetus behind this government scheme and more backing for promising new companies. If you need any specific advice, please contact me. Or try our SEIS DIY Kit. SEIS? never heard of it!